The CBS proven projection model has simulated every game in the tournament 10,000 times. It absolutely crushed its March Madness picks last year, finishing in the top five percent of all CBS Sports brackets and calling Villanova to win it all. So who does this model have as a potential Cinderella in the 2019 Big Dance? 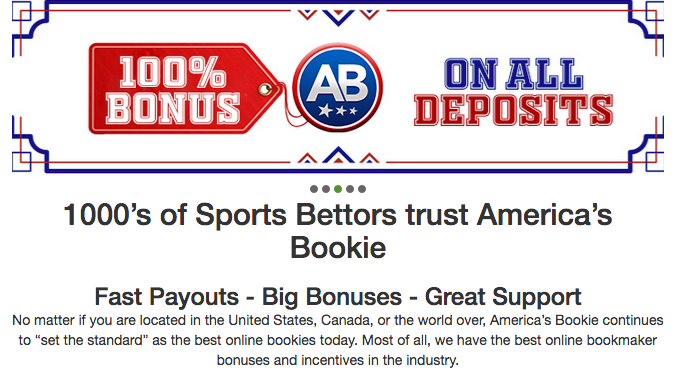 SportsLine's model says you should back No. 5 Marquette with confidence. Look for the Golden Eagles to bounce back from a tough end of the season to make a Sweet 16 run. Not that Marquette would be our idea of a Cinderella team. They are favored by -3.5 to beat Murray State. Incidentally ESPN has Murray State and claims its model correctly picked Chicago Loyola last season. Marquette advances in 77 percent of SportsLine's simulations, the highest of any 5-seed. Gambling911.com is giving the Bears a 57% chance here and pulling the trigger on the Bears as its upset pick Thursday. We might have resisted without the CBS Model but this is one we had under our radar. Baylor is not a team we can see getting far in this tournament. We just don't see Syracuse as being very good. Rebounding out of a zone defense is extremely difficult because you don't have the benefit of knowing who you're supposed to be putting a body on while the shot goes up. That's a major reason why Syracuse ranks just 310th in the nation out of 347 Division I schools in defensive rebounding percentage at 69.4. On the other side, the Bears are 10th in the country in offensive rebounding percentage at 36.6 and have a strong opportunity to extend possessions and dominate second-chance points on Thursday. Mark Vital leads Baylor with 3.5 offensive boards per game, and the high-energy guard will be vital to Baylor out-lasting Syracuse in the first round to set up a date with 1-seed Gonzaga.